We will offer tastes of these wines during the late summer and will begin shipping them in the fall. But, we can assure you that they all taste great – you can’t bottle without having a taste or two! You can place an order* now if you want to ensure that you get some before we are sold out. Don’t forget that we will be open for tastings from 11 am to 5 pm on Saturday and Sunday over Memorial Day weekend. 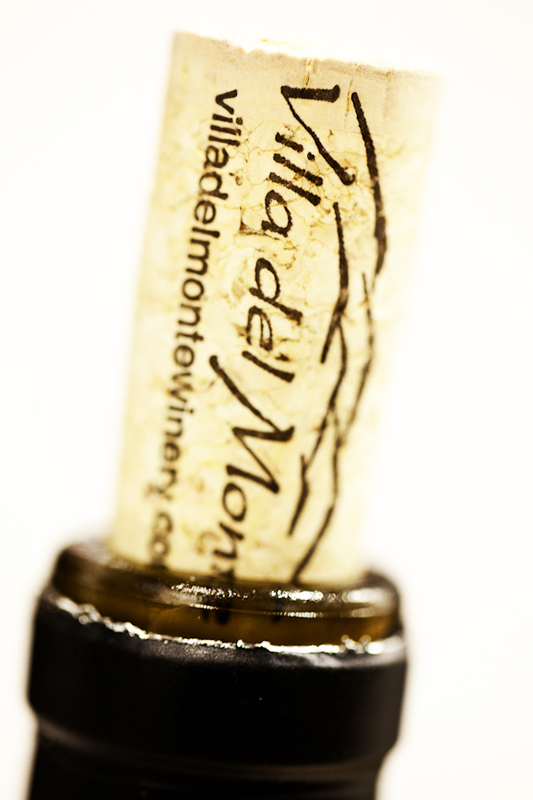 Might we suggest picking up a bottle or two of Villa del Monte Cab for your Memorial Day bbq? *Wine club member discounts apply to these wines too.